Adjunct Professor John Whiteaok from the Sir Zelman Cowen School of Music has been contracted for a new book, Take Me to Spain: Australian Imaginings of Spain through Music and Dance, 1820s–1970s. Take Me to Spain is a history of the many ways that people living in pre-multicultural Australia have been ‘taken’, ‘carried’ or ‘transported’ in imagination to an exoticised ‘Spain' through music and dance as popular and high-art entertainment. It traces a surprisingly diverse and richly complex Australian history of Spain-related music and dance from the 1820s to the now almost forgotten 1960s ‘flamenco fad’. 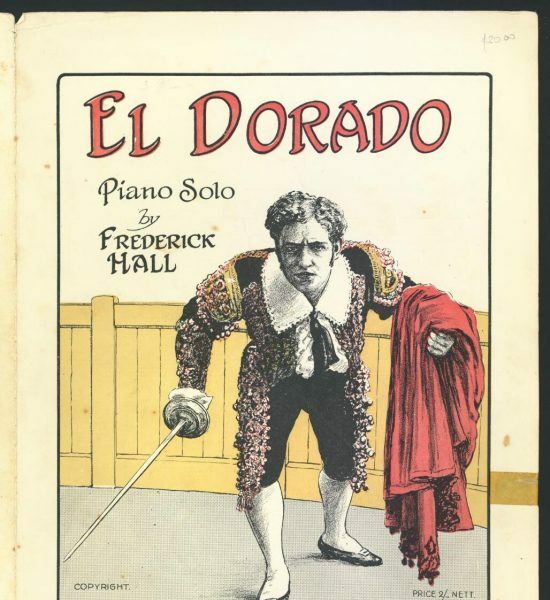 This fad brought tours by major flamenco theatre companies and gifted individual performers from Franco’s quasi-Fascist Spain that inspired many Australian-born to engage with Spanish dancing and music as performers and teachers. Take Me to Spain: Australian Imaginings of Spain through Music and Dance, 1820s–1970s will be published by Lyrebird Press in early 2019.